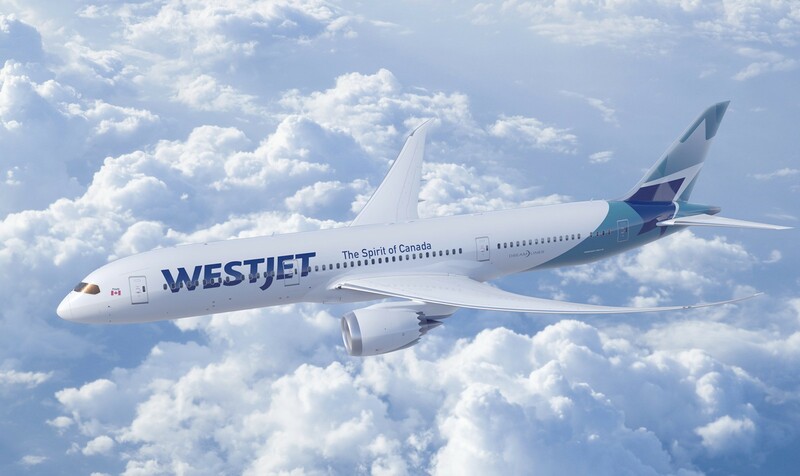 Airlineratings.com presents our independent WestJet safety ratings and reviews. Complimentary meals and drinks on 787s only. Meals recommended for pre-purchase on 767s. Seat-back Audio/Video on-demand on 11.6-inch screens, USB port and power outlets (on 787s only). Wi-Fi available for a fee (on 787s only). Seat pitch of 31 inch and seat width of 17.5 inch on 767s and seat pitch of 31-35 inch on 787s. Complimentary premium meal service and drinks and welcome glass of champagne before take-off. Seat-back Audio/Video on-demand (only on 787s) on screens up to 13.3 inches. Noise-cancelling headphones supplied. USB port and power outlets supplied. Blankets and pillows provided on 787s. Seat pitch of up to 38 inch and seat width of up to 19 inch. Lie-flat seats, 46 inch seat pitch in upright position with seat width of 22 inch. Extendable privacy screens and seats with lumbar support. Complimentary glass of champagne on take-off. Complimentary premium meal service and complimentary drinks, including alcohol. Seat-back Audio/Video on-demand on 18.5-inch screens. Noise-cancelling headphones and USB ports and power outlets supplied. Pillows, blankets and amenity kits supplied. Complimentary snack and soft drinks on most flights longer than one hour. Wi-Fi available for a fee on some flights. Audio/Video on-demand using your own device. USB ports and power outlets supplied. Seat pitch of 31-33 inch and seat width of 17 inch. 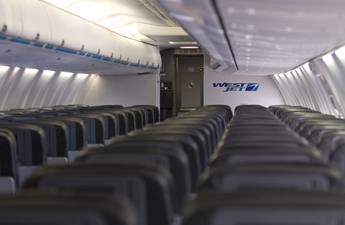 Extra legroom on all flights except on short-haul routes. Complimentary premium meal service and drinks on most flights. Complimentary snacks only on short-haul flights longer than an hour. Audio/Video on-demand using your own device. -carry you at the earliest opportunity on another of our scheduled services on which space is available without additional charges. -make a refund of the part/s of the ticket that can no longer be used. -The airline will offer meals and refreshments, accomodation where needed as well as transport between the airport and accomodation. -meal vouchers for any posted or estimated departure delay of three (3) or more hours up to a maximum of three (3) meal vouchers per day. – hotel voucher, one (1) meal voucher and airport transfers for passengers who are delayed eight (8) hours or more and who did not start their travel at that airport. – if the passenger is already on the aircraft when a delay occurs, and it is safe, practical and there is adequate time to do so, the Carrier will: i. offer drinks and snacks and ii. if the delay exceeds 90 minutes the aircraft will return to the gate to provide passengers with the option to disembark. Passengers must notify the arriving airline of their lost or dmagaed baggage before departing from the arrival hall. 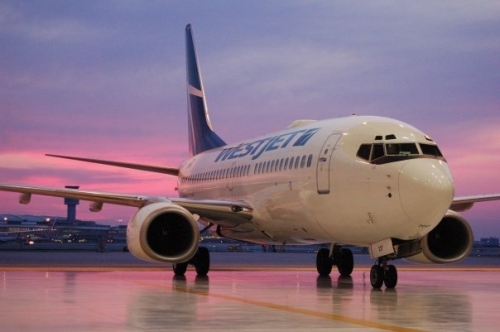 Click here for more information about our WestJet reviews and safety ratings system.